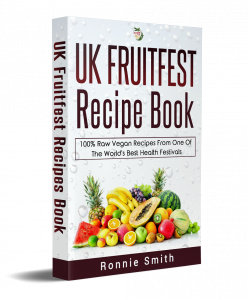 GET THE UK FRUITFEST RECIPE BOOK AND RAW VEGAN MEAL PLAN FOR FREE! 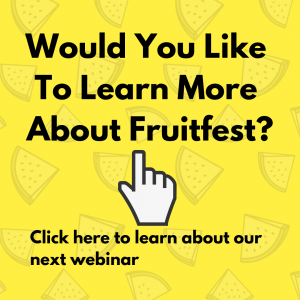 Join our FREE newsletter TODAY and you will receive, at no cost, our UK Fruitfest recipe book. 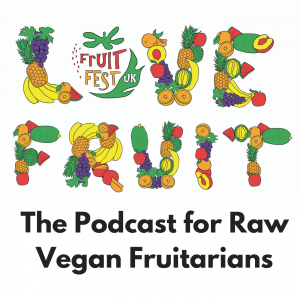 This not only includes recipes served at the previous festivals but a guide on thriving on a raw vegan diet, including a full day meal plan. Add your name and email address below to get this great book! 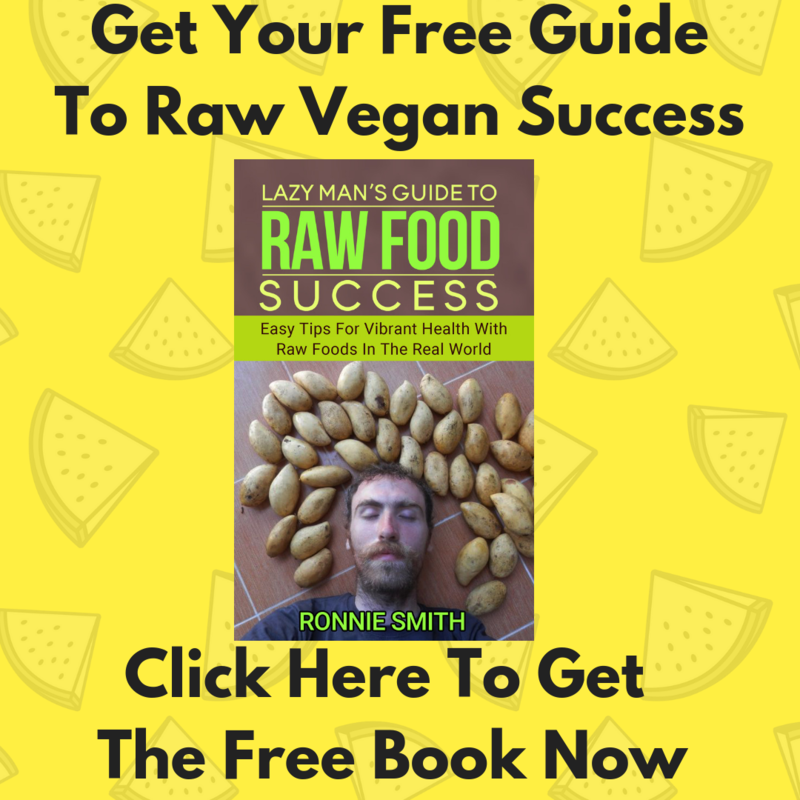 You will also receive, every week by email, our tips on how to THRIVE on a raw vegan lifestyle! On top of this, if you would like to receive an information pack about the festival, delivered at no charge to your door, add your address below. This covers all of the information about our event. You don’t have to give your address, this is optional, but people do find the information pack very helpful. 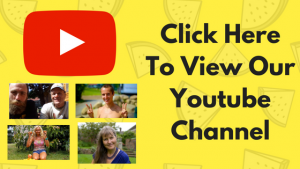 Optionally, add your mobile number to receive a one off text message reminder about our next live online webinar, in which our teachers will be training you on the important aspects of a raw vegan diet and lifestyle. Once again you don’t have to add this to get our recipe book. All of your information is kept completely private and we will not share it with others. You can unsubscribe easily, at any time, with no fuss. Get your FREE book NOW by entering your details below!